i have been a member since 2005, 2007 on this new site. i do not have a Honda, i just come on here to read and find out about shows i don't post so my post total is only 16 or so. I don't have 150 posts so i don't know if i can enter the Audio Heaven contest but i fig id try anyway. FWY the Cavaliers Compustar alarm/remote starter and the 350Z window tint was installed at Audio Heaven, they do good work. no leather in the 350 !!! Anyways nice car man . 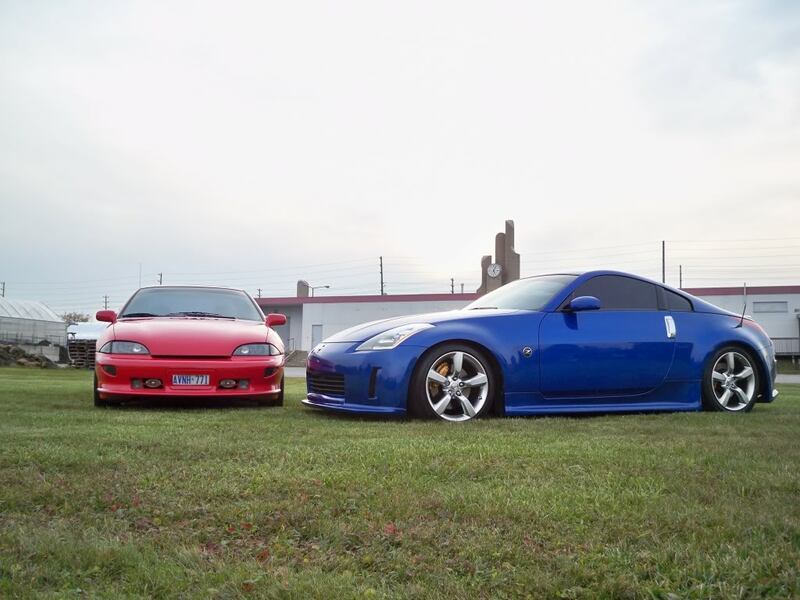 Not a fan of cavaliers sorry but the 350z is a nice car. Friend of mine had one and I had the pleasure of driven it ! very nice car ! Yea Ditch the cavalier and get a civic for winter!!! I had a cavalier, biggest POS evvvaaaaaaaaarrrrrrrrrrr! 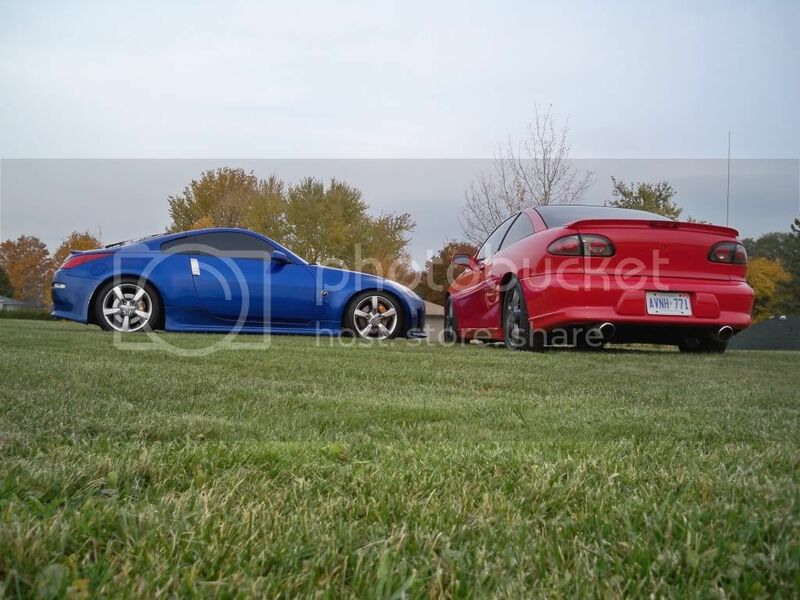 I like the 350z. Cavalier is a no-no, but at least you don't have 20" rims, and a 3-foot spoiler. Great picture. Like the contrast, nice to have a different colour for some summer/winter variety. If not for the 1st G35s, I would love the 350Zs, but strangely, this one just looks so good. And, in my opinion, winter's too good for a Cavalier. Its doesn’t have leather because it is a track pack, the difference between a track pack and one with leather. 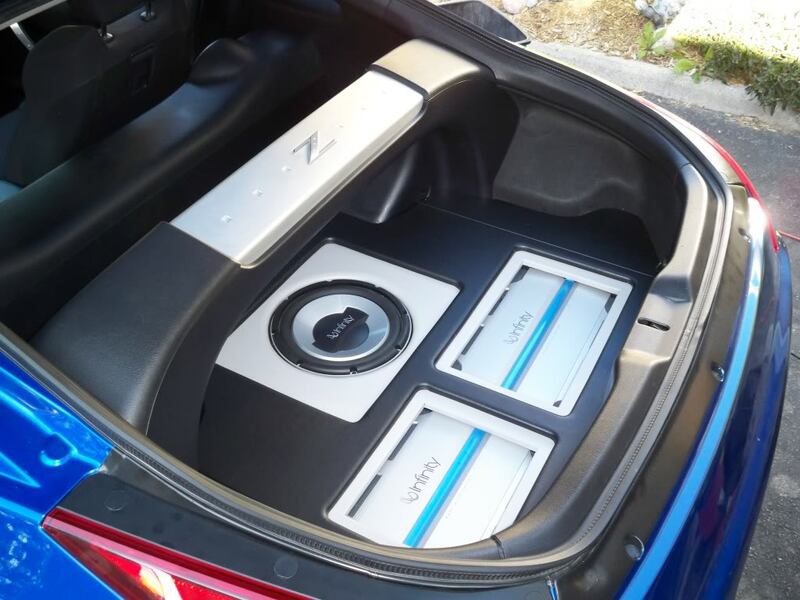 Nice 350z, I like the interior on those things looks very futuristic , The cavalier looks clean, at least you didnt rice it out like most 3rd gens. How do you like the Z? I have an S2K and a Z was on my options list but the interior is too American for me. Gonna go to the Dealer and ask to drive one V6's are awesome. Nice Z bro, I've got a 03 Touring myself. Awesome cars, great power.